Tents For Rent serves the state of Maryland with tent and accessory rentals for weddings, parties, corporate events and more. We provide quality tents in Baltimore, Hagerstown, Frederick, Elkton and surrounding areas. Contact Tents For Rent today to learn more about our Maryland service area for rental tents, party equipment and more. 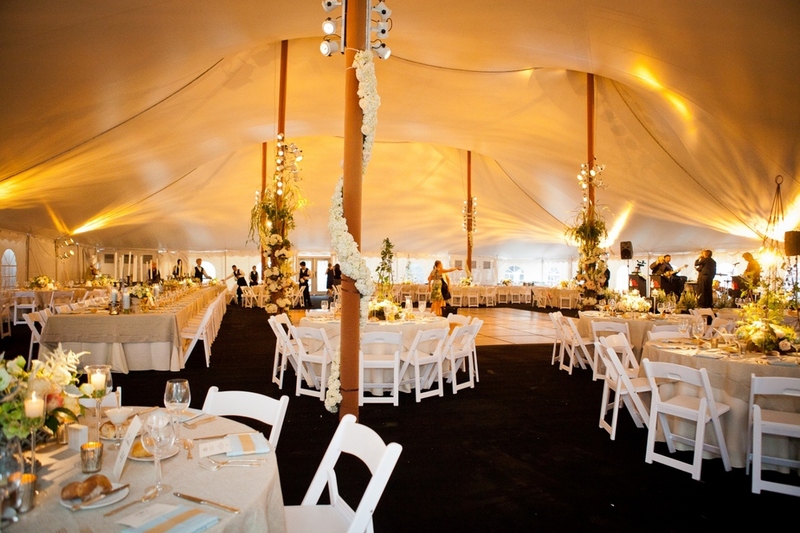 Make your outdoor wedding or event a memorable one with Tent For Rents.